Corporate Social Impact at work. May 30, 2013. Coaches Across Continents prides itself on our work with corporate partners. Recently CAC partnered with Chevrolet and the One World Futbol project. 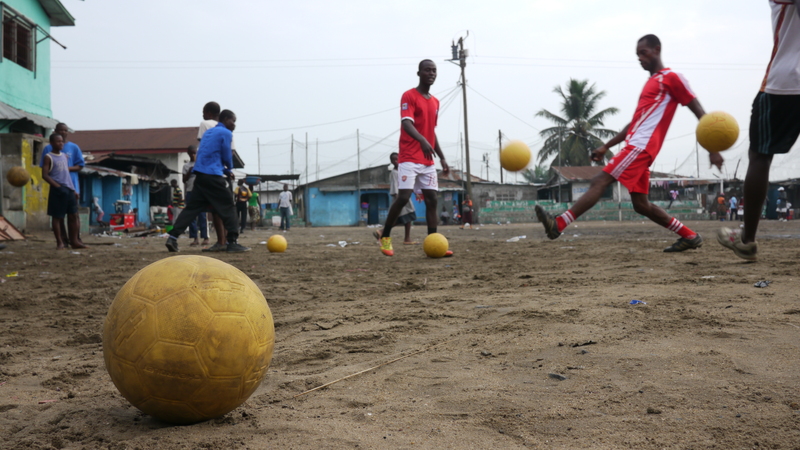 With their generous support, thousands of One World Futbols were introduced into Liberia this year. Alongside these Futbols we continued our ongoing Coach Education Training through Soccer Ambassadors. With all these great groups working together in partnership, the impact on local communities is magnified immensely. Check out this video for the great work! Next: Support Our Programs Worldwide – Donate Today!